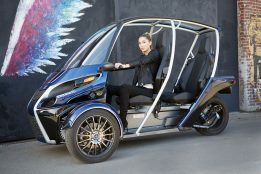 The world is actively changing to electric transport. 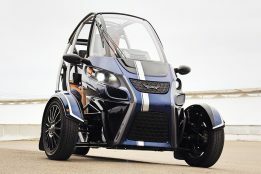 But this type of vehicles is still quite expensive. 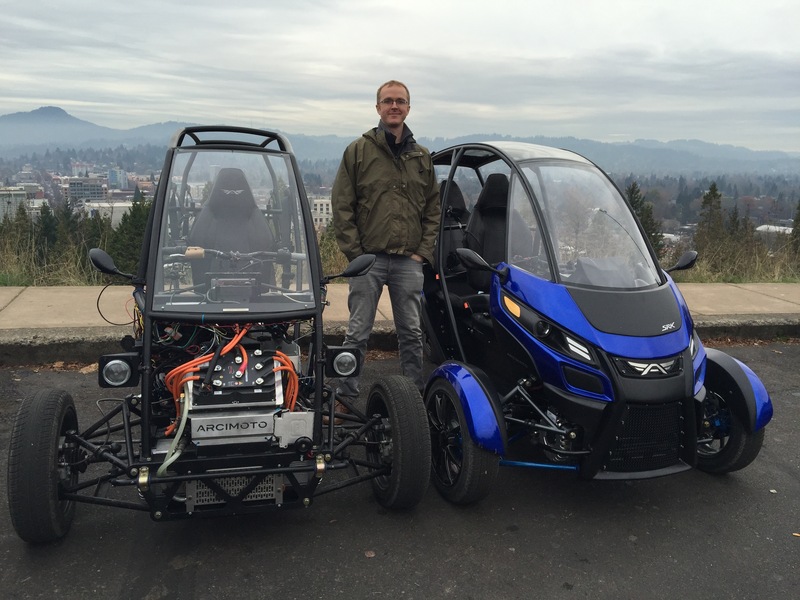 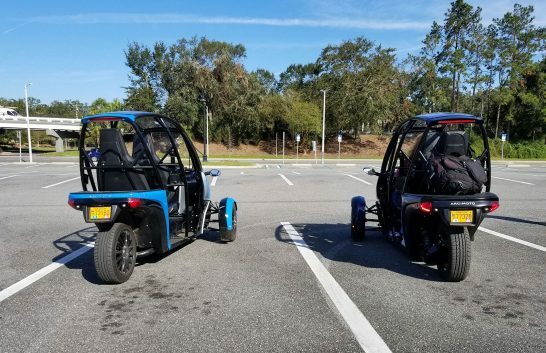 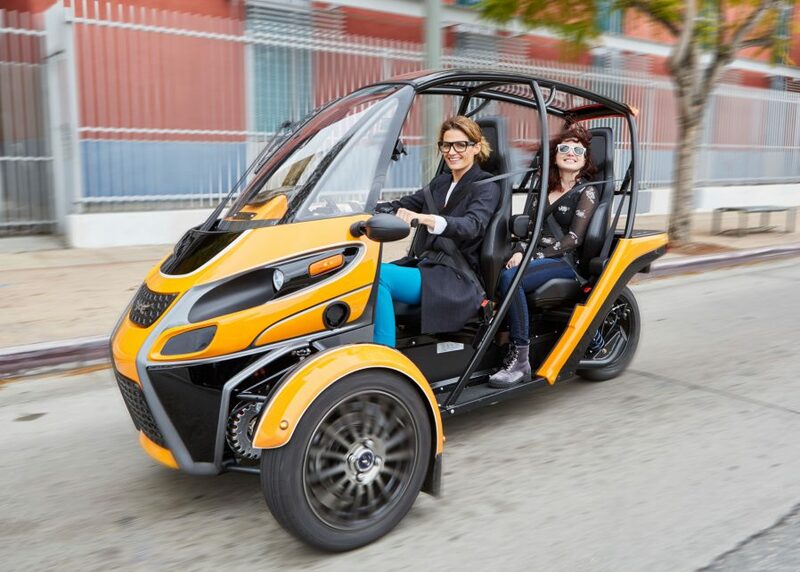 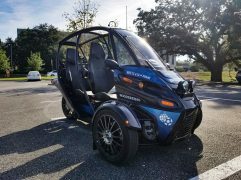 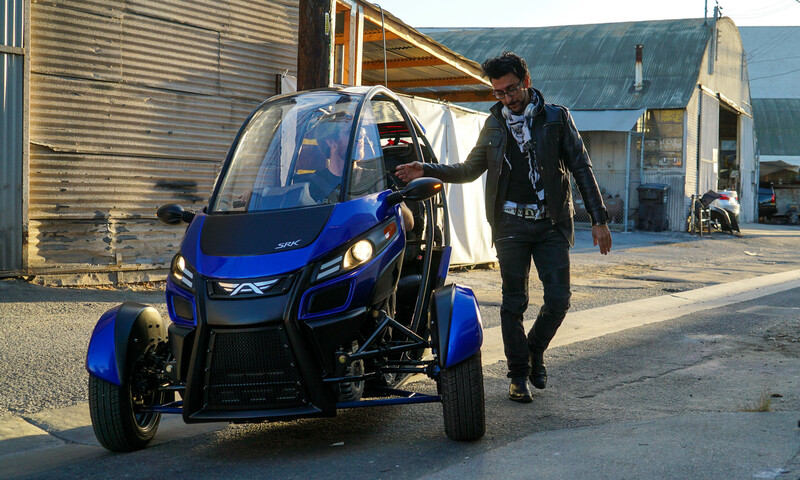 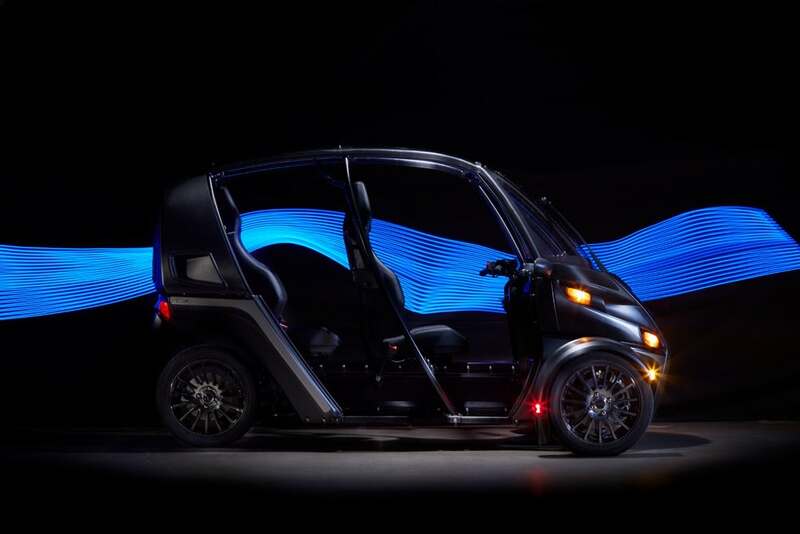 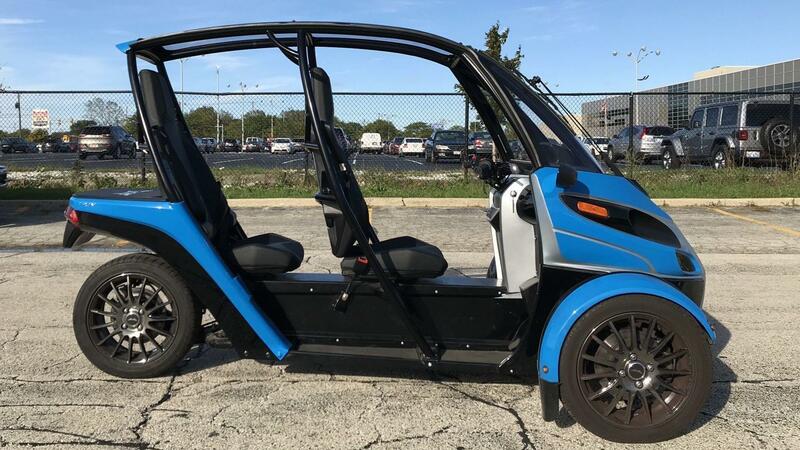 Arcimoto took a step towards customers by launching SRK or FUV, the most affordable electric car. 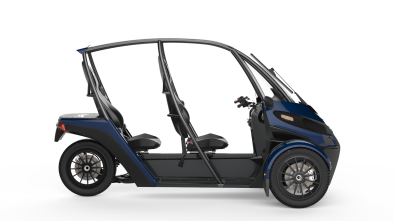 It couldn’t fully replace a traditional car but it favorably differs in size and maneuverability, which is useful in urban traffic. 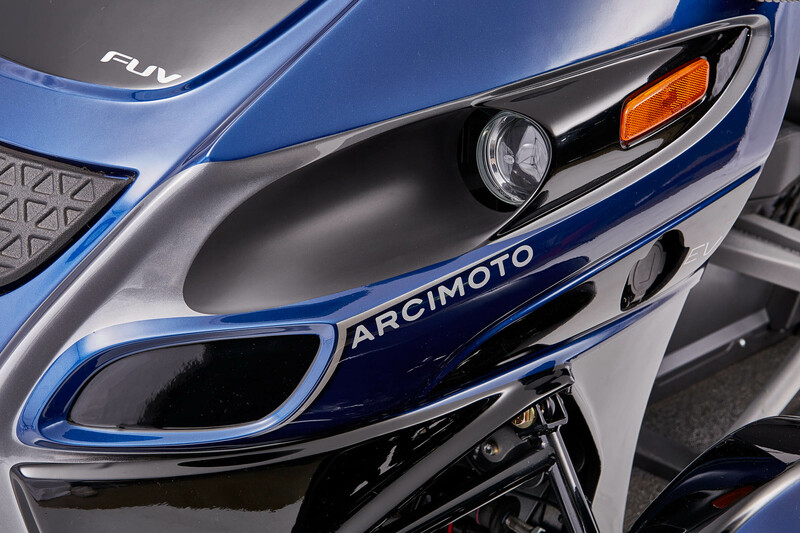 ‘Aricmoto’ translates as “riding the future.” Since its founding in 2007, its goal has been unchanged – the creation of efficient and environmentally friendly transport. The electric car Fun Utility Vehicle, or simply FUV. 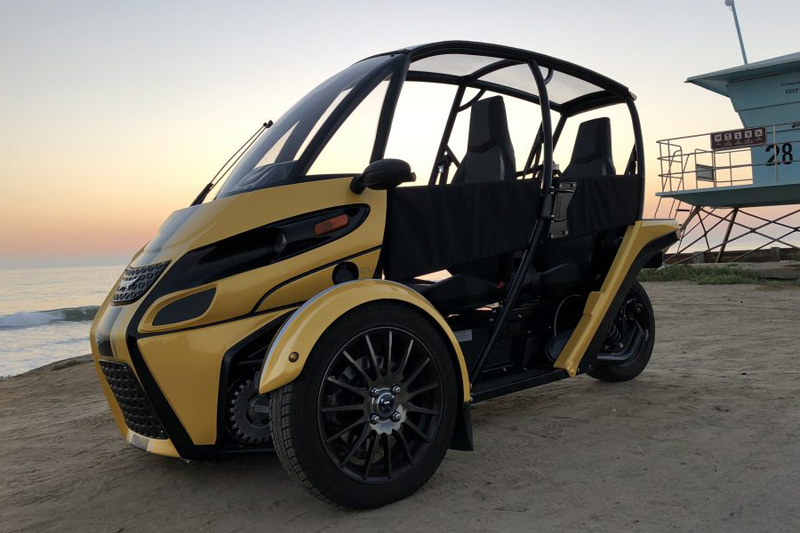 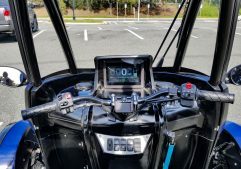 The founder of the company wrote down the concept of a future vehicle on a napkin, and finally 10 years later the finished prototype was presented at the International Consumer Electronics Show CES 2018. 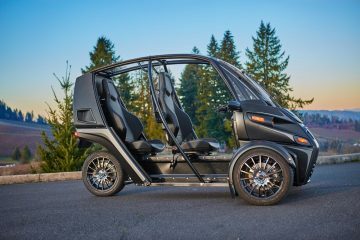 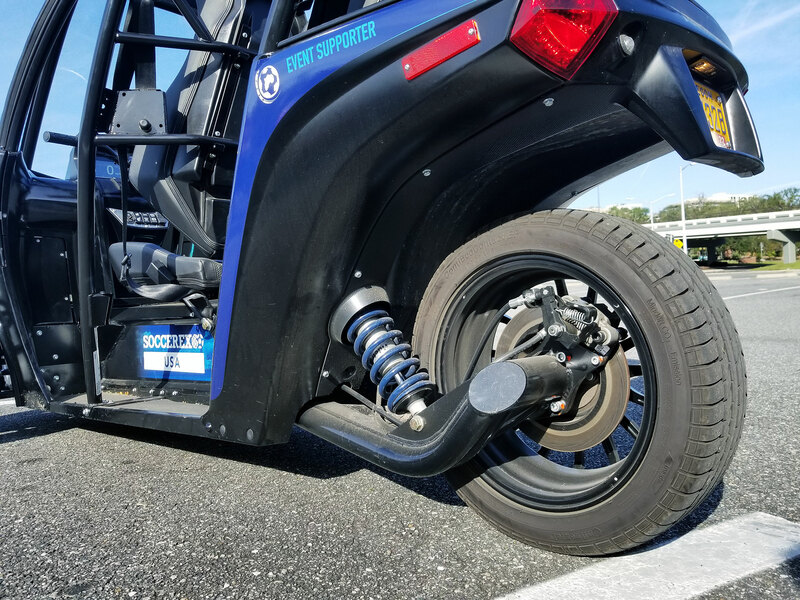 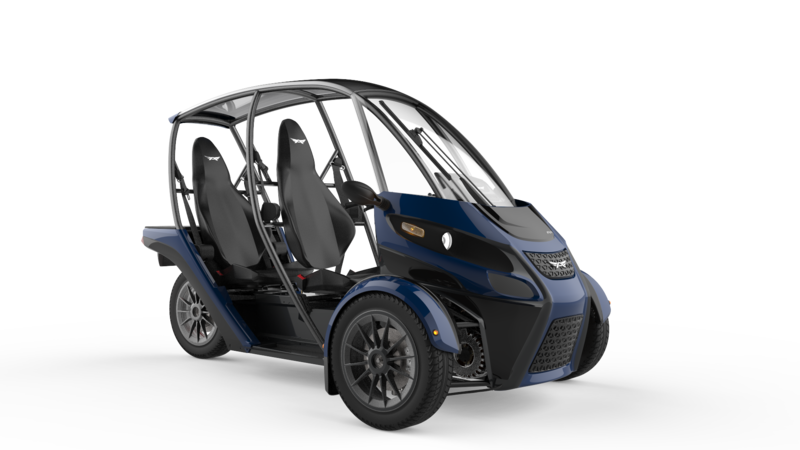 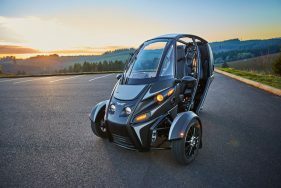 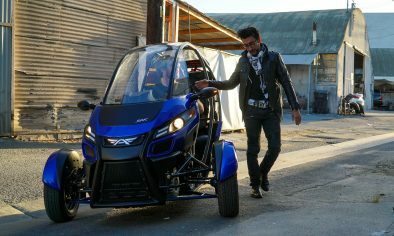 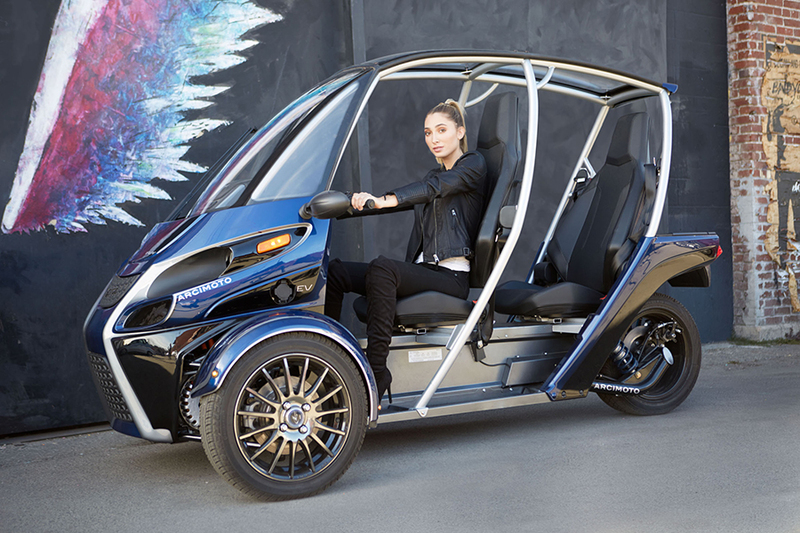 The Arcimoto SRK / FUV is based on a three-wheel frame with an electric motor, which accelerates the car to 80 mph (128 km/h). 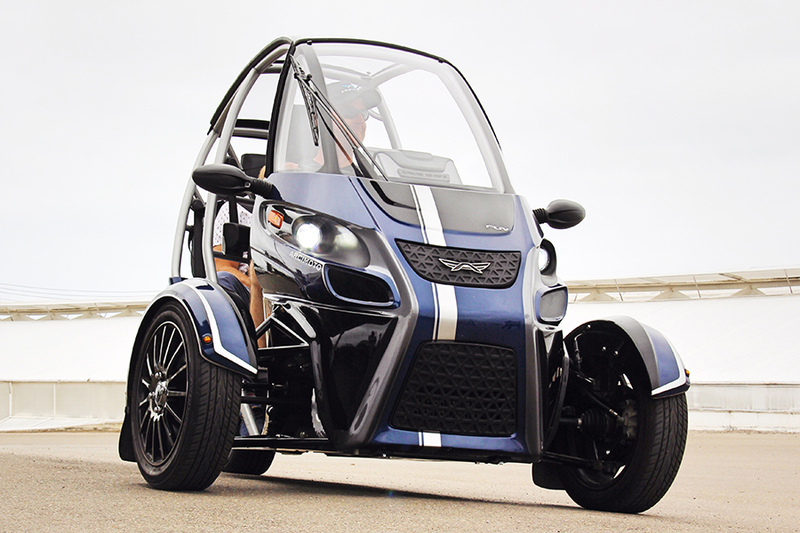 It can reach 60 mph (96 km/h) in just 7.5 seconds, which is a very good indicator for a vehicle of this class. 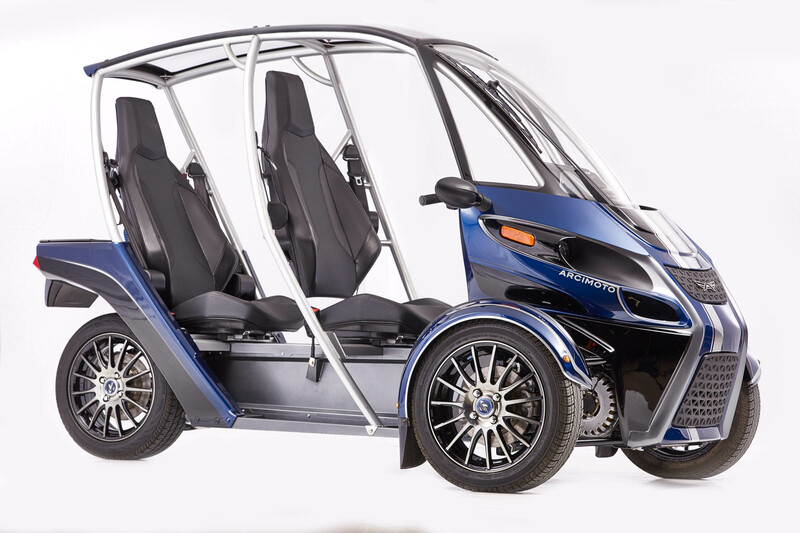 It is powered by a state-of-the-art 13 kW/h lithium-ion battery as standard, providing 70 miles (112 km) range. 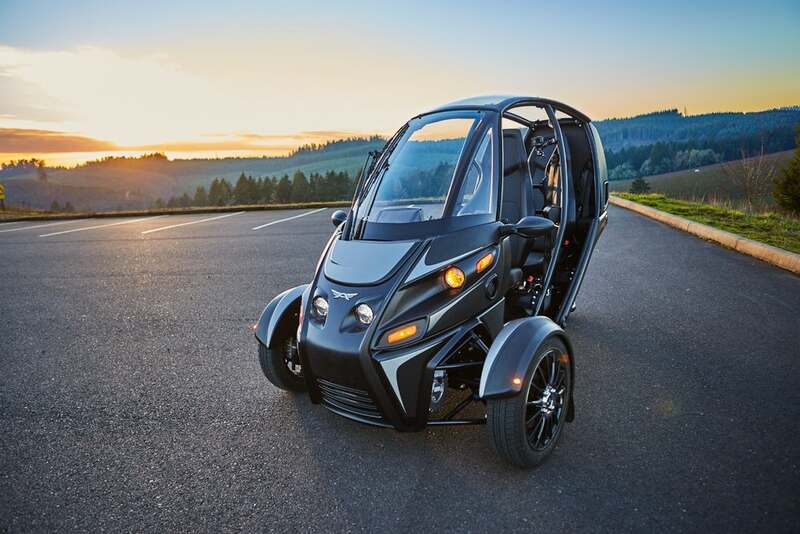 It can be increased to 130 miles (210 km) with using a battery with a capacity of 20 kW/h. Electric car is charging from an ordinary AC outlet. 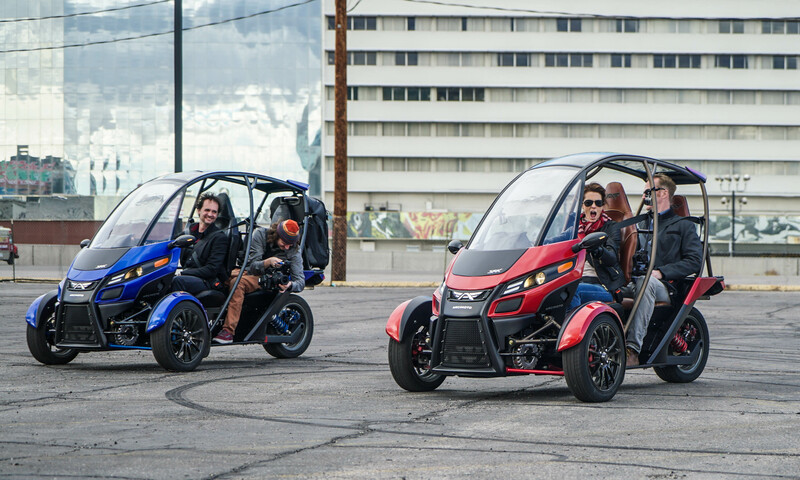 Arcimoto FUV fits only two passengers. The control principle is similar to motorcycles, so no new driving skills will be required. There is a compartment for luggage, and a special mount for a golf bag, surfboard, and even a bicycle. Of course, the traditional cars cannot be completely replaced by the FUV. But it compares favorably by a quarter in smaller size and maneuverability, which is especially useful in urban traffic. 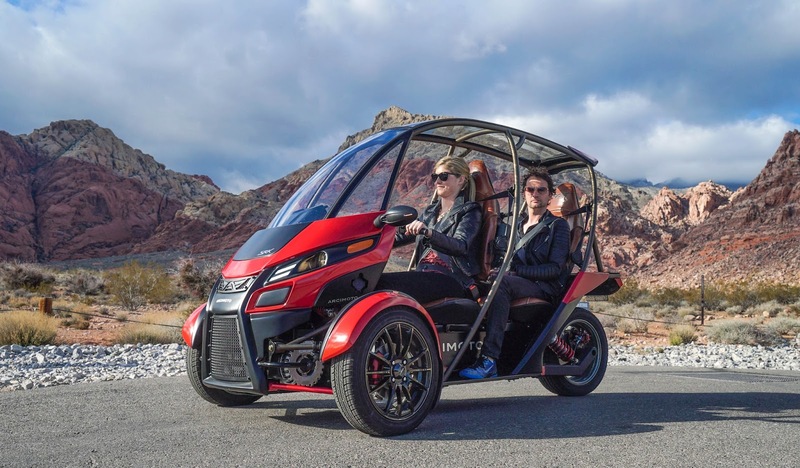 As Mark Fronmeier, CEO of the company, said at the presentation in Las Vegas: “If all the cars were as compact as the Arcimoto FUV, there would no longer be blood clots and heart attacks on the roads.” And it is true. 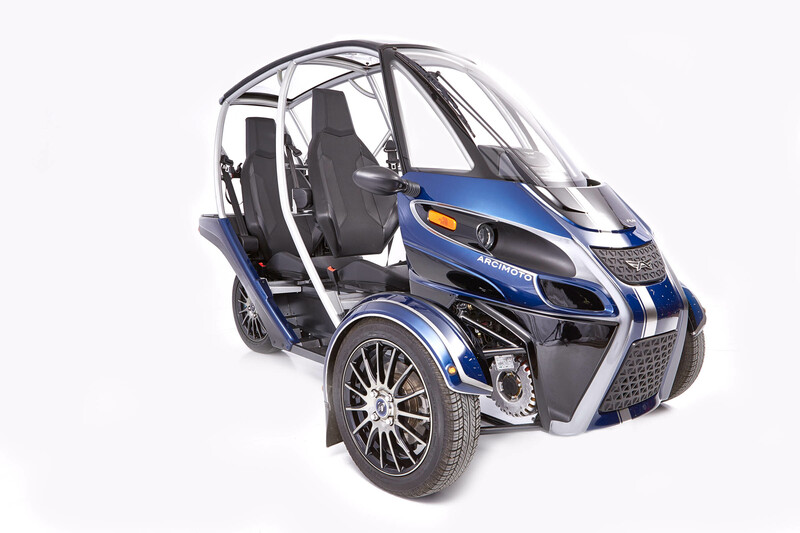 In addition, Arcimoto FUV is more convenient to park, because it is three-wheeled and compact. 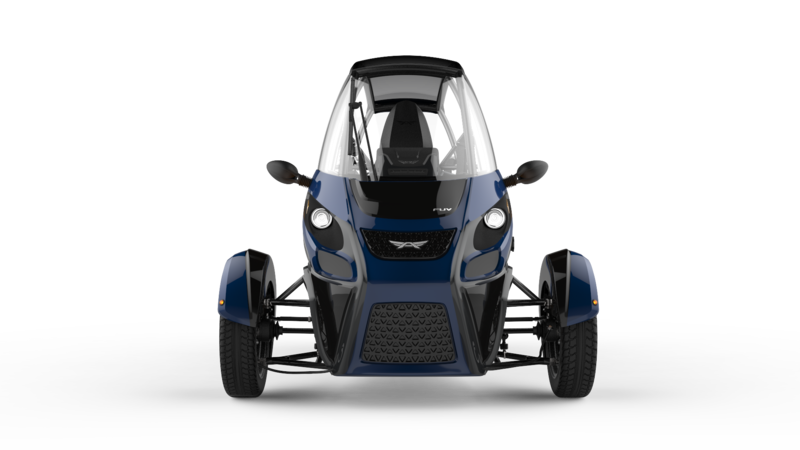 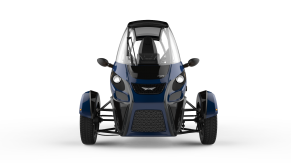 The last argument in favor of Arcimoto FUV is the price. 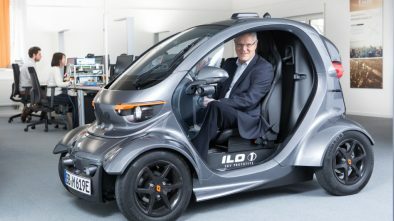 Developers do not cease to boast that they managed to create the most affordable electric car in the world. 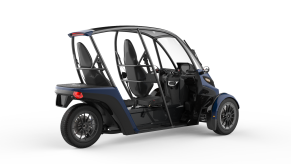 At the same time it is of high quality and absolutely clean from the point of view of ecology. 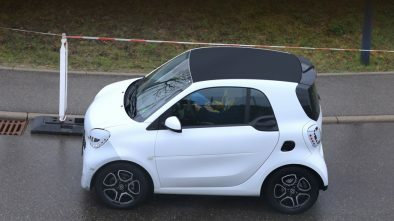 This is a vehicle for every day and almost any weather – a roof over your head will not let you get wet. 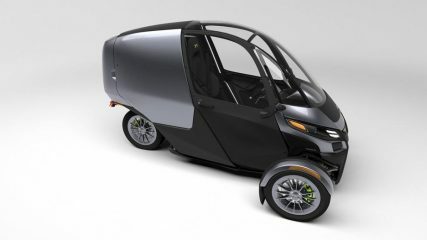 Given the rising prices for gasoline, its practicality is difficult to overestimate.